Soccer star Lainey Mitchell is used to getting what she wants, and when her boyfriend Jason breaks up with her for no reason, what she wants is to win him back before the start of their senior year. Lainey and her friend Bianca check the interwebz for tips and tricks, but the online dating advice is all pretty lame. Then the girls stumble across a copy of The Art of War. Didn't someone once say that love is a battlefield? Jason isn't going to stand a chance once Lainey and Bee go all Zhou Dynasty on him... Old school strategy and subterfuge meet modern-day dramarama in the story of a girl who sets out to win at all costs and ends up discovering what's really worth fighting for. 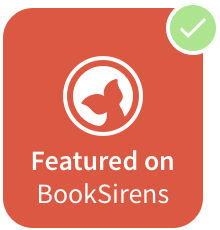 I couldn't click want-to-read fast enough when I saw The Art of Lainey on Goodreads! I mean, can you blame me? There are so many awesome things to look forward to - the old-school working in of The Art of War, Contemporary friendships/relationships, good old drama...it looks like an all-around amazing read! I'm definitely waiting on this one. 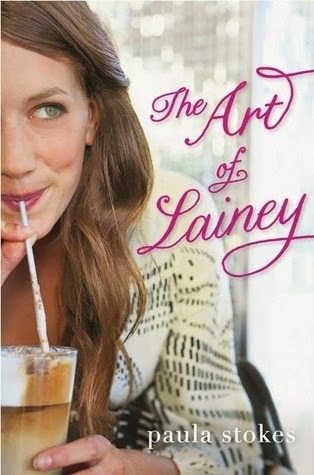 Are you waiting on The Art of Lainey like me? I'm looking forward to this one too and seeing the combination of The Art of War with modern teen dating. Hoping for good things with that. I hadn't heard of this one before, it sounds really cute. Great pick. Please check out my WoW!